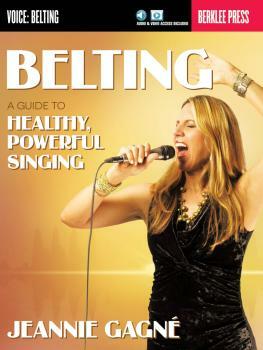 Belting is a strong way of big singing that has become very popular in contemporary styles. It is heard in everything from rock to hip-hop to pop to musical theater to the plethora of award shows. However, not only is there much confusion and misinformation about how to belt well, if done poorly belting can actually damage the voice. Numerous famous singers have belted their way to injury or even lost their voices, sometimes permanently. Many voice teachers believe (incorrectly) that belting is simply bad, physically and aesthetically. So, singing students are getting mixed messages. They hear their favorite artists belt-singing throughout their favorite music, yet the resources teaching healthy belting techniques are few and far between. Belting for the Contemporary Singer seeks to remedy the situation. The fact is, belting can be done well and without causing injury. 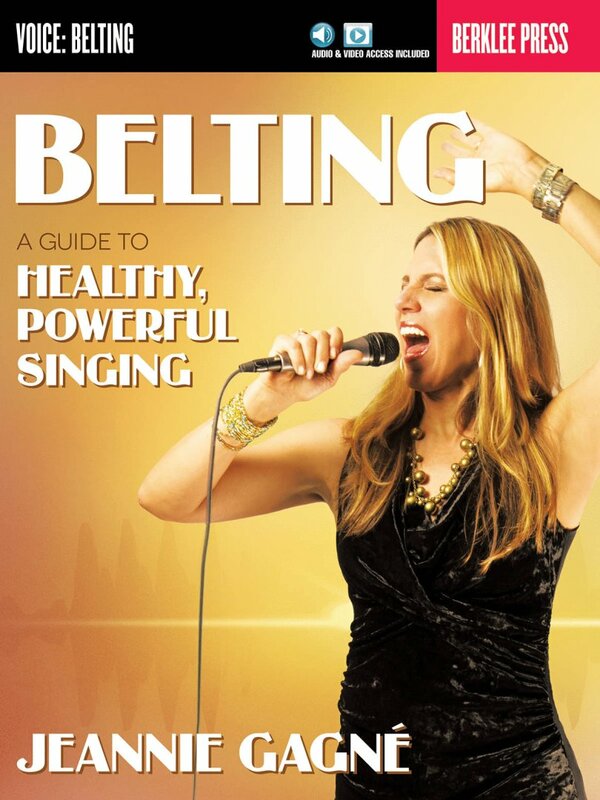 This book presents the facts about belting, what approaches work and which to avoid. Its online video and audio demonstrate good techniques and exercises.